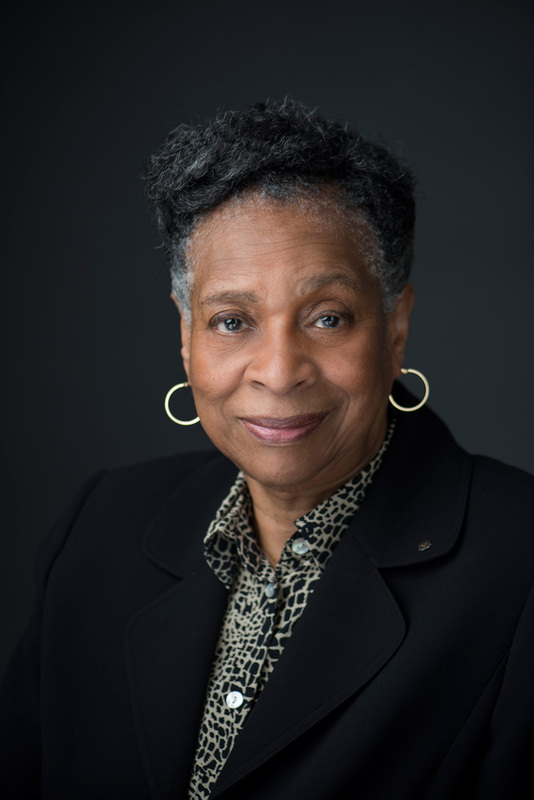 On May 31, the Honourable Juanita Westmoreland-Traoré will receive a Doctor of Laws, honoris causa, and give the commencement address at the Faculty of Law’s convocation ceremony. Westmoreland-Traoré is the first African Canadian appointed judge in the history of Quebec. She also holds the distinction of being the first African Canadian law dean after her 1996 appointment at the Faculty of Law, University of Windsor. In 2012, she retired from the Court of Québec and sat as a supernumerary judge until 2017. Westmoreland-Traoré laboured tirelessly in the public sector as a board member of the Office de protection des consommateurs du Québec, as a Canadian Human Rights Commissioner, and as the first Chair of Quebec’s Conseil des communautés culturelles et de l’immigration. Her influence extended to Ontario, where she served as the first Employment Equity Commissioner, and internationally, through her role on the Board of the South Africa Educational Trust, on several observer missions to Haiti, and as legal counsel to that country’s Commission nationale de vérité et de justice. Westmoreland-Traoré has a long history of service to the community, in particular with Centraide of Montréal, La ligue des droits et libertés, the Congress of Black Women of Canada, and the Women’s Legal Action and Defense Fund. She was a Board member of the Canadian Chapter of the International Association of Women Judges and a co-chair of the Equality and Diversity Committee of the Canadian Association of Provincial Court Judges. An officer of the Ordre national du Québec, she has also received numerous awards: the 2008 Rights and Freedoms Prize from the Commission des droits de la personne et des droits de la jeunesse on the occasion of the 60th Anniversary of the Universal Declaration of Human Rights, the Touchstones Award from the Canadian Bar Association, and the Prix Christine-Tourigny from the Barreau du Québec.